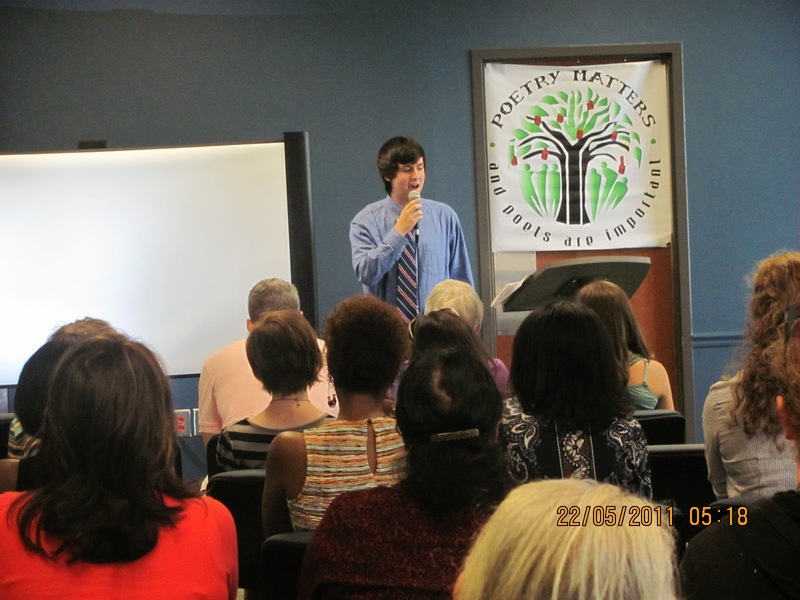 Poetry Matters Project News: Derek Berry and 2018..
Poetry Matters Project Alum Derek Berry has big plans for 2018. Wanna see what he's up too? Visit his blog Derek's Blog. Try and keep up! Derek reading as a winner of Poetry Matters Lit Prize winner. I know he hates pictures from his youth. We like to think of it as a this is how he started.